Many pro-EU will be supporters will be pleased that a prominent member of the royal family has come out against Brexit, however the royal family is supposed to keep out of politics and are supposed to keep their opinions on government decisions to themselves. 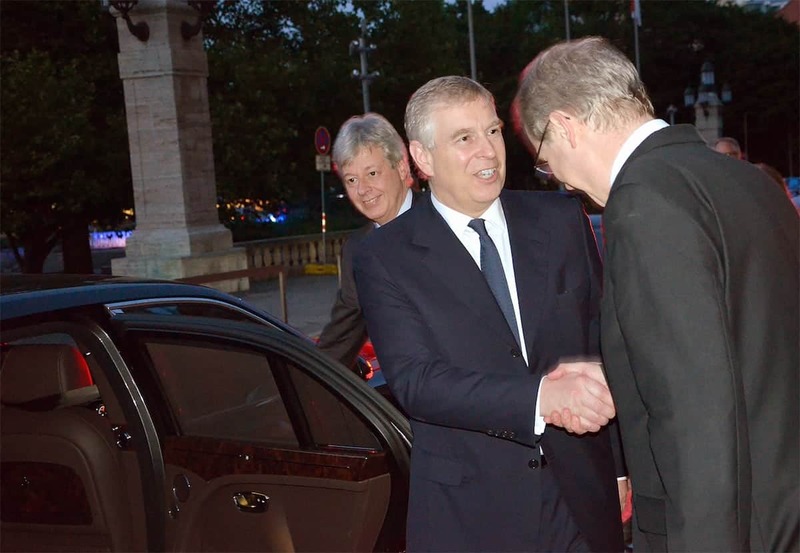 Prince Andrew breaking with convention shows the importance of the matter and his level of concern. Andrew reportedly told the gathering: “There was a vote here recently where we agreed to leave one organisation, and there’s a man in the US who it seems wants to leave every organisation. During the Referendum campaign Buckingham Palace took the unusual step of complaining to the press watchdog after it was claimed the Queen had privately backed Brexit. It is yet to be seen if he will be labelled an enemy of the people, by certain news outlets.